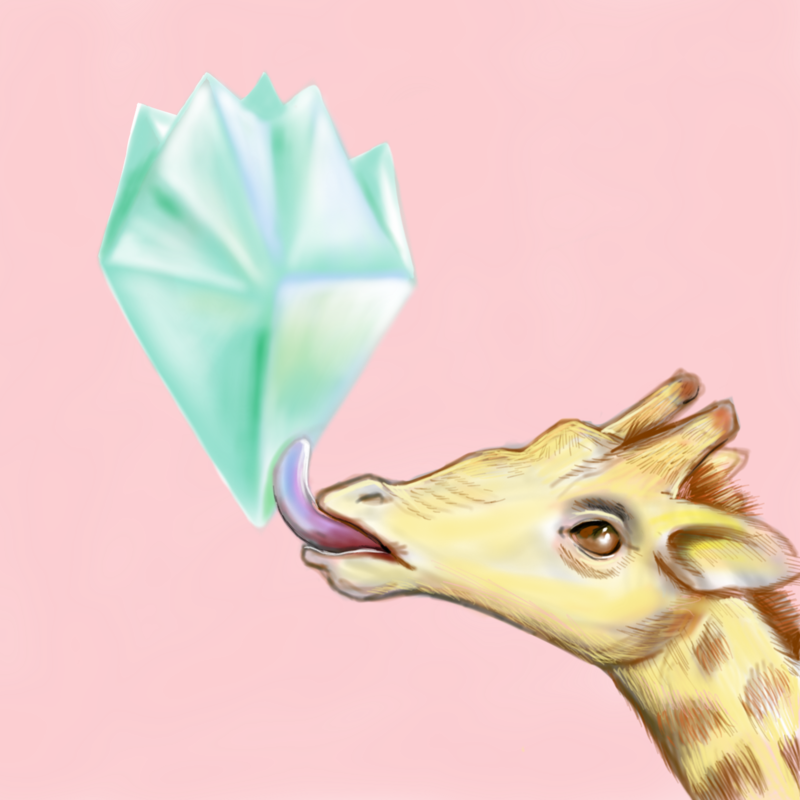 AbeDraws: Giraffe licking ginormous floating stone. Giraffe licking ginormous floating stone. Sometimes there are images that appear in my mind that seem so interesting and symbolic in some profound way. This is one. I don't know what it means, unfortunately.